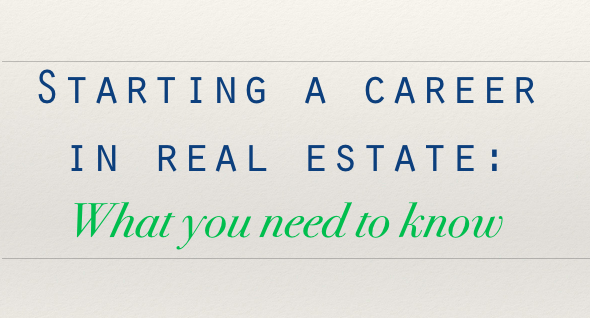 Ever considered a career in real estate? Have you taken or passed your real estate classes? Join us for an evening of information from top producing real estate professionals. We will be discussing the process to obtain your real estate license, the financial investment required and how Adam Merrick Real Estate, ranked the #1 real estate team by the Peoria Area Association of Realtors, can help you build a successful real estate career. Find out more about what it means to be a successful real estate agent, set your own limitless goals, and get the best training and support. Adam Merrick Real Estate stands out from all other real estate firms in many ways, yet there are key areas that define us as an industry innovator and leader. Our technology and marketing are among the most innovative in the real estate industry with a complete focus on driving your business and exceptional client experience. Our unique culture is unparalleled in the real estate industry. When you join AMRE, you join a diverse team of passionate professionals who are redefining the real estate industry. We utilize more marketing dollars than any other agent. We are endorsed by: Randy & Stacy (106.9), Jen (97.3), Greg & Dan (1470 AM), and Bob & Tom (95.9). We also have endorsements from Barbara Corcoran from Shark Tank as well as Glen Beck.